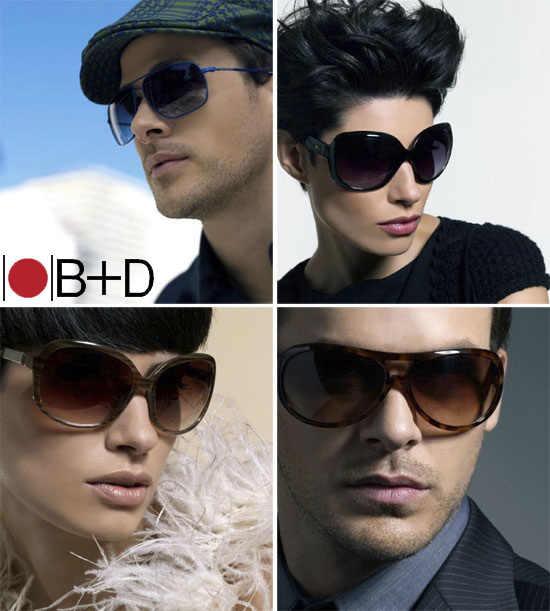 B+D Sunglasses and Lanalou Style have combined forces! The are having an incredible give away. So run over to her blog and enter! But I also have to add she has a lovely blog so it’s worth looking at it not just for the prize.